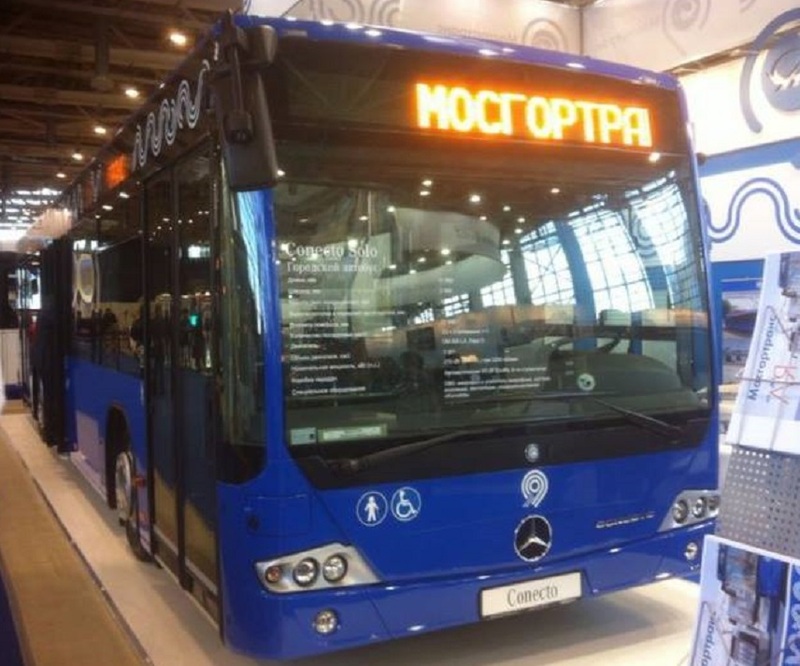 Deluxe Mercedes buses will appear on Moscow streets by the end of the year. 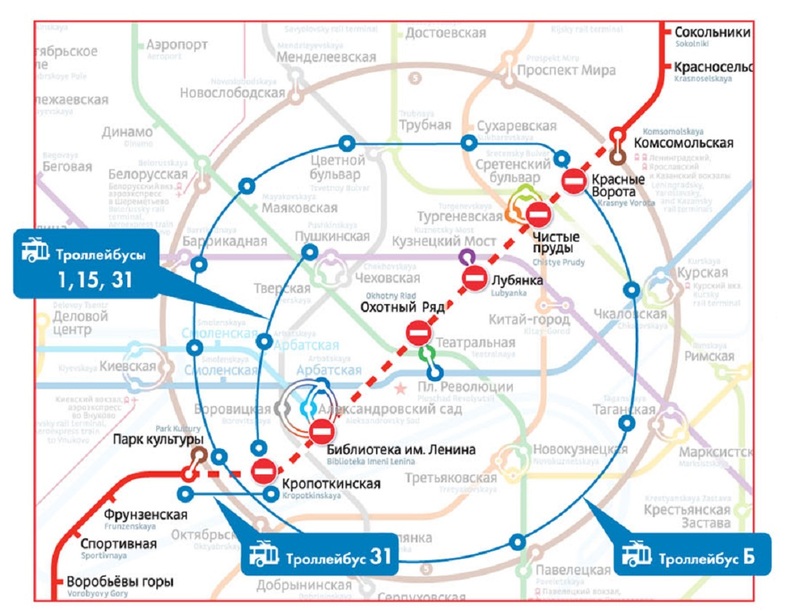 Initially they will run only in the city center, but in future, they will serve passengers in other districts of Moscow. New Mercedes Conecto busses can hold up to 94 people: 26 places provided for seated passengers and 68 – for standing. Length of the bus is nearly 12 meters; width is more than 2.5 meters. In addition, each bus is equipped with three wide (1.25 meters) doorways. Standard equipment of new buses includes ABS system, which improves safety. In addition, the busses have high maneuverability and can reach speed of 95 kilometers per hour. They are equipped with climate control system, CCTV cameras, satellite navigation systems and electronic information boards. Hinged ramps and brackets for wheelchairs will help people with limited mobility use public transport. Presently, Mosgortrans bus fleet mainly consists of LiAZ buses.